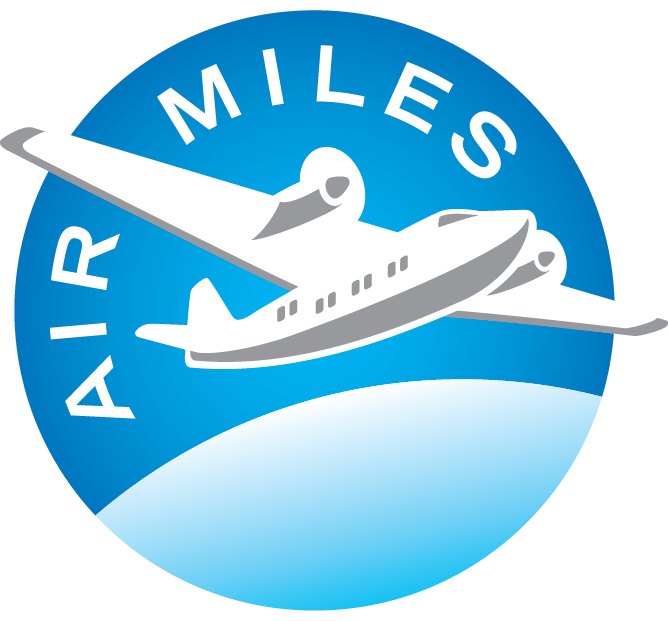 Your Maintenance Schedule begins with two complimentary services. 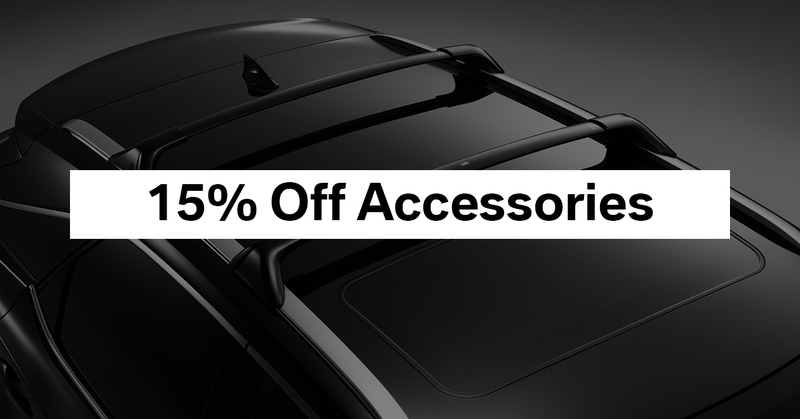 Find a better deal on servicing your Lexus elsewhere? No problem! 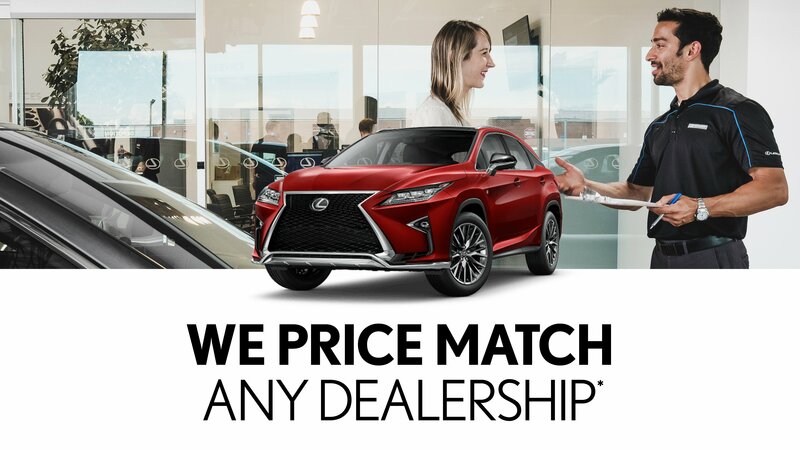 At Lexus of Lakeridge, we'll price match any `dealership's service specials, promotions, and discount coupons to offer you the best price possible when servicing your Lexus. 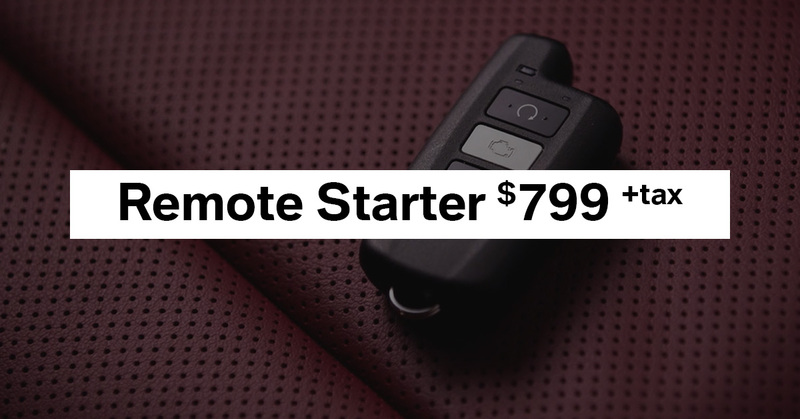 Lexus Genuine long range remote engine starter enables you to start your Lexus from as far as 800 metres away so you can ensure the interior of your vehicle is at your preferred temperature by the time you're ready to leave. Disclaimer: *By appointment only. Taxes not included. 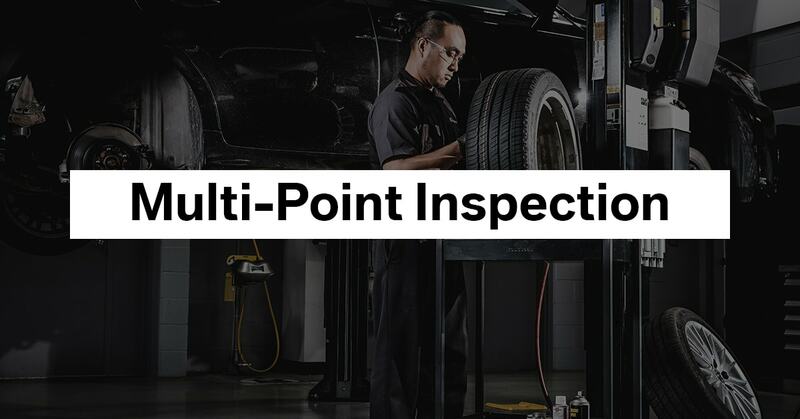 A multi-point inspection can detect any damage caused by normal wear and tear to ensure that your vehicle is running at its optimal performance. Book now and get a free alignment and battery check! 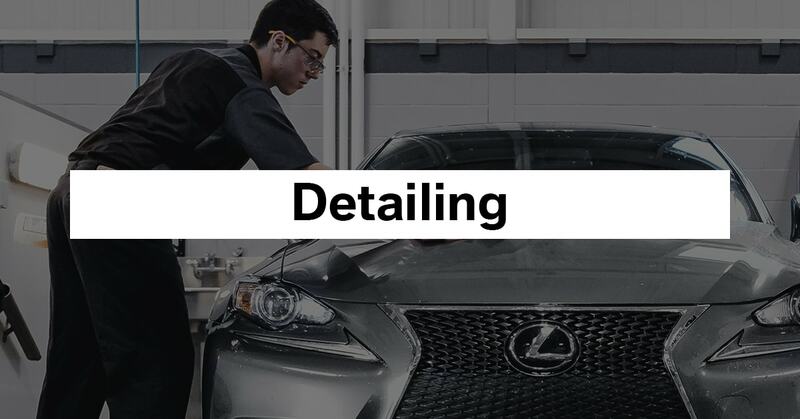 Every car can get the Lexus treatment when you come to Lexus of Lakeridge! Now you can purchase our detailing packages for ANY make or model of vehicle with savings on select packages for a limited time only! 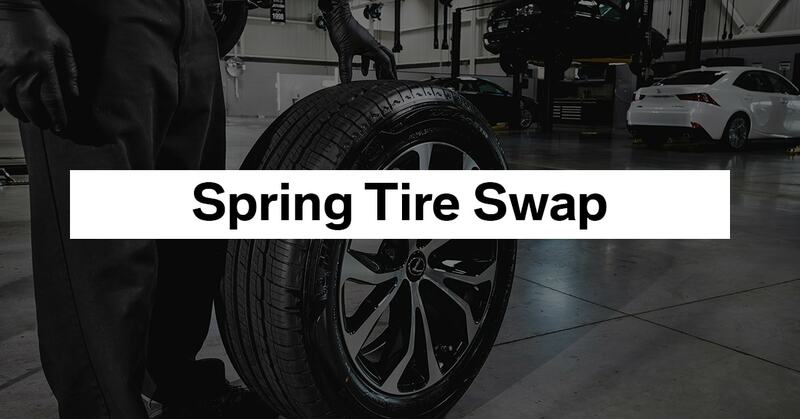 With the nice weather finally arriving, it's time to start thinking about taking off your winter tires! Tires will age naturally, but you may be able to prolong their life through proper storage. Off-season tires should be stored flat, in a cool, dry location. Store them out of direct sunlight to minimize the impact of ultraviolet rays and heat, and away from electrical motors or machines that may emit damaging ozone. 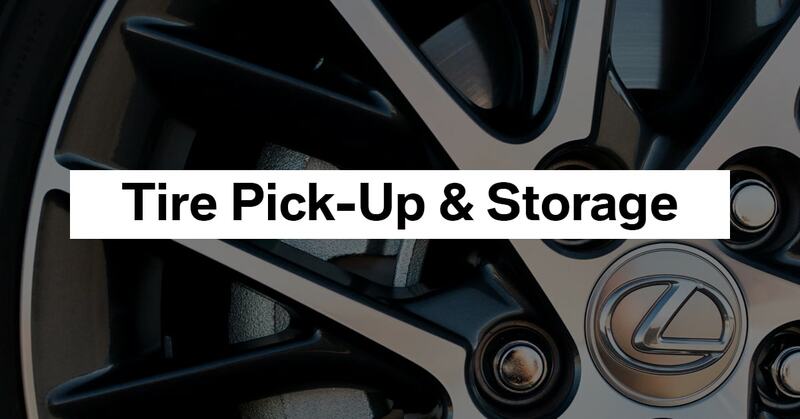 We will pick-up your tires from where you're storing them, and you will get your first season of storage free!